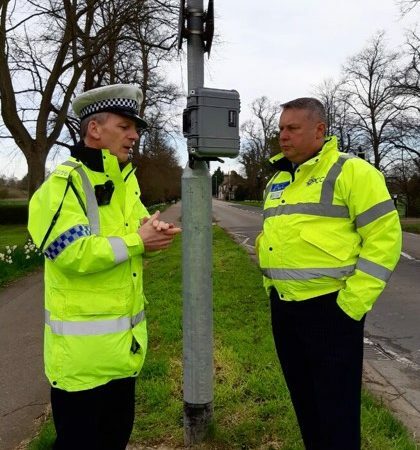 Volunteers who give up their free time to lead Cambridgeshire’s young Police Cadets have been singled out for praise during national Volunteers’ Week. Cambridgeshire Police and Crime Commissioner Sir Graham Bright said the Volunteer Police Cadet Leaders working across the county were making a real difference to the lives of young people, inspiring them to take greater responsibility for their communities and keeping them actively involved in police decision-making. His comments came as the nation celebrated national Volunteer’s Week which runs from June 1 to 7 and recognises the work of the UK’s millions of volunteers. The event, which is organised by voluntary sector champions NCVO, aims to showcase the various volunteering roles available for the public to get involved with and provide specific taster sessions as well as recruit new faces. Sir Graham set up the first cadet scheme last year in partnership with the Thomas Deacon Academy in Peterborough to inspire young people to participate positively in their communities and support local policing priorities. 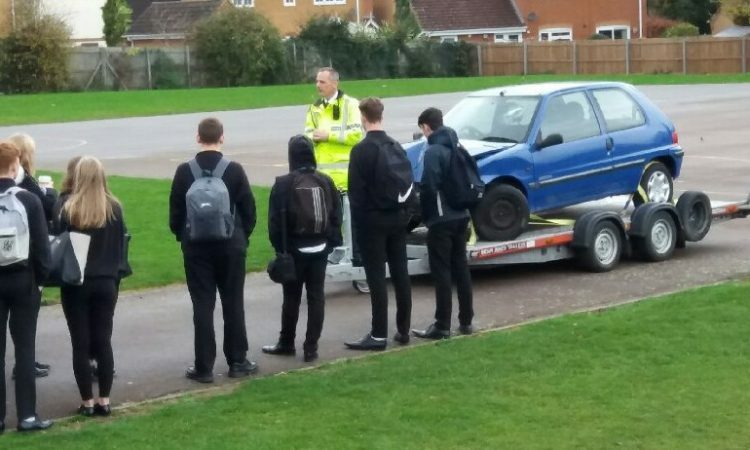 A second unit at Soham Village College is currently undergoing training and will qualify in July. There are also plans for the scheme to be rolled out to Wisbech and Cambridge City in the near future. 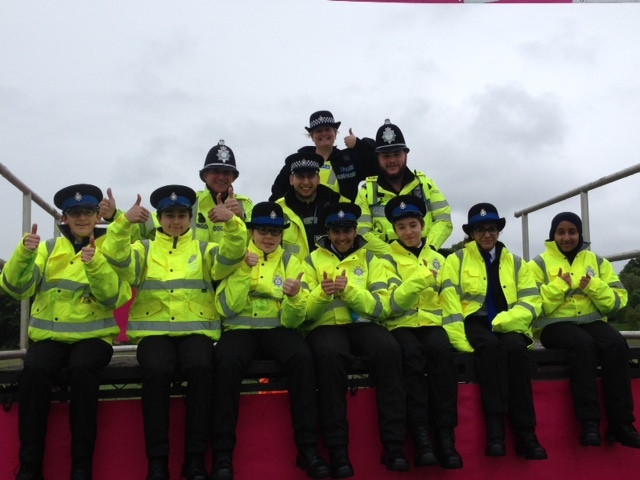 There are currently 32 Volunteer Police Cadet Leaders working across Peterborough and Soham who are a mixture of police officers contributing their free time and members of the community. They each contribute a minimum of two hours per week to the scheme as well as the occasional weekend. Some of the volunteers have gone on to acquire nationally-recognised qualifications in outdoor and sports leadership through the Duke of Edinburgh Award as well undergoing training in the Cadet programme delivery. Sir Graham said: “We must not underestimate the value our Volunteer Police Cadet Leaders are bringing to young people’s lives. As role models, they are instilling self-confidence and pride in the young cadets and providing them with opportunities to gain new experiences by taking action about issues that they care about. The relationships they build with the cadets encourage them to develop socially and academically and make a positive contribution to the area in which they live. 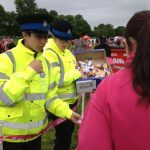 Volunteer Police Cadet Leaders do not have to have specific qualifications or experience for the roles as full training and support is provided however many do have prior experience of working with young people.  If you are interested in becoming involved with Cambridgeshire’s Volunteer Police Cadets scheme please contact Hannah Watson, Volunteer Co-ordinator, at hannah.watson@cambs.pnn.police.uk or Tel: 01954 713911. Volunteers’ Week is run by voluntary sector champions NCVO in partnership with Volunteer Development Scotland, Volunteer Now (Northern Ireland) and Wales Council for Voluntary Action.